For a while I’ve been using GoDaddy for hosting of many of my WordPress sites. I like a lot of things about the interface and management of GoDaddy’s products, and customer services is pretty good (depending on who you get on the phone), but the hosting itself seems unreliable. Some of my sites would be SO slow at times. GoDaddy’s didn’t want to take responsibility for the slowdown, so I’ve been looking around for some alternatives to try. 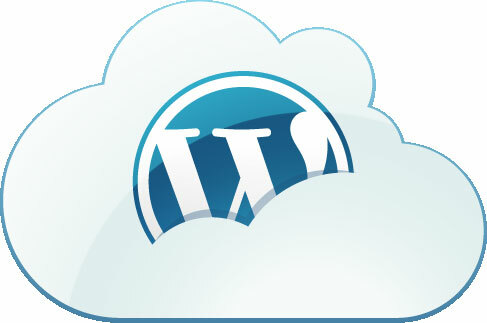 I recently came across a great article by WP Site Care, Performance of the Best WordPress Hosting Companies Compared. They took on the dirty work of load testing sites hosted by 7 of the top providers. Take a look at the article for the full details of the tests when they compared. The top three hosting companies based on performance were: SiteGround, Site5 an DreamHost. Before I even found this article I had heard good things about DreamHost and had set up a few accounts for clients. I hadn’t heard or experienced any problems, but felt better when I saw the results of the test. Hi, I have found Bluehost to be excellent. Go Daddy tends to cram as many sites as possible onto their server. That is what makes them so slow.